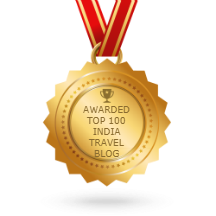 Thank you all for subscribing on India Destinations Blog. I really appreciate it. And you can also follow me on Twitter, Facebook and on Instagram. Writing travel posts makes me happy. When I publish a post, I am nervous like a school kid waiting for exam results and excited as a baby. It is a feeling that is hard to explain in words because every new travel, food, shopping post is about sharing experiences and stories and information that I felt, heard, and know. 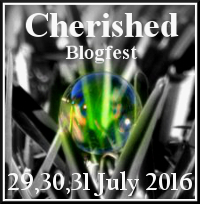 When I started my blog in mid-2013, my sole intention was to write for myself. I had no intention to reach out to a particular audience. However, I gradually got few readers and my intentions changed. By the end of 2013, I was writing for readers who enjoyed reading more about India. In February 2014, things changed drastically when I met a group of people who have now become my global extended family. My acquaintances with new people across the globe inspired me to turn myself into a virtual Indian tour guide bringing out the best of India through my travel, food and shopping post. However, every journey has an end and so is this one.